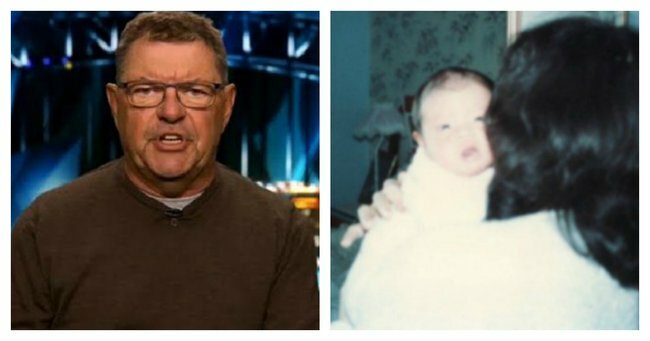 "My mother is a victim of domestic violence and Steve Price made a mockery of her efforts." Our longest stint was three months, and I had to change schools, make new friends in a very white school (I was the only Vietnamese girl but that is a story for another time) and learn how to comfort my mother. In the end she kept coming home to him because it was the “best thing to do.” These memories are coming back to me as I write this. You don’t want to remember them but they are imprinted. Van Badham was only speaking openly in response to a man sharing his sister’s tragic story, the culture of domestic violence and the value that society places on women. When will the majority of men, not all men, but most men, learn that comments of drowning a woman underwater is NOT okay? And then to laugh about it, as if it is a school yard joke. It is NOT OKAY. "As a woman we have to fight our way through society, make our point and that is worth living for." Image supplied. I am proud to be a woman. We have ovaries. I wouldn’t change it. As a woman we have to fight our way through society, make our point and that is worth living for. We fight for change, for ourselves and in the children we raise. Well, I don’t have children yet, but I know when I raise them eventually, I will educate them that men and women are to be valued equally and not by their gender. So when a woman is making a point, voicing her thoughts, do not put us down. When we ask for better pay, for equal representation on panel shows/conferences, when we have children and go to work again, when women walk home at night, and are told we should be careful because of the men around us, when women are raped and are blamed because we asked for it… NO WE DIDN&apos;T.
"For the future of women and men, this behaviour is not acceptable." Image supplied. When my mum and her three young daughters (all under the age of 10), decided to leave my dad, she did it for her own sanity and freedom, but more importantly for the future of her daughters. She left because the relationship was unhealthy and she did not want this behaviour to be acceptable for her children to witness. For the future of women and men, this behaviour is not acceptable. You and I need to change. We need to change together. Diana Nguyen is a comedian and actor currently living in Melbourne. This post originally appeared on Diana&apos;s blog and has been republished here with full permission.